Yesterday’s filing by convicted Black Friday payment processor Chad Elie of a malpractice lawsuit against prominent gaming attorney A. Jeff Ifrah begs a few curious questions. How exactly did Elie and Ifrah end up working together in procuring and providing payment processing services for PokerStars and Full Tilt? And can Elie’s claims be supported by some of the past history of his various court cases? How Elie, who was an internet-marketing hustler before his poker-processing days, became involved in the industry is a curious swirl of circumstance. The short story is that despite Elie’s attempts to tear down those who he believed have wronged him, he’s hardly been angelic himself. 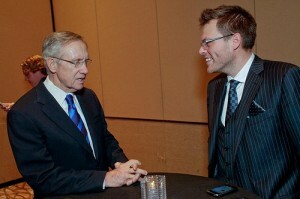 Chad Elie in happier times, meeting US Senate Majority Leader Harry Reid at a Las Vegas fundraiser. Elie had a previous relationship with several other online marketers and payment processors, many of dubious provenance, including alleged e-fraudster Jeremy Johnson. Johnson’s iWorks marketing empire was targeted by the FTC in a massive case alleging illegal credit-card charges and other misdeeds totaling hundreds of millions of dollars. 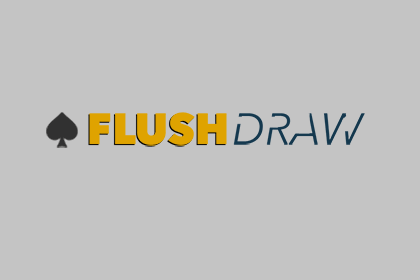 Johnson later became Elie’s partner in the SunFirst Bank (Utah) poker processing operation. However, Elie was no stranger himself to legal difficulties. He had worked with online poker processor Curtis Pope and his Las Vegas-based Selling Source operation, which was in turn connected to the massive Intabill operation run by Daniel Tzvetkoff through Australia that absconded with roughly $100 million in funds from the sites Intabill serviced. …I didn’t know that they were continuing to process and to know that there were millions and millions of dollars in this bank account with my name in it. At the same time, they owe me all this money. So I flew out to California immediately, I don’t think I let a day waste. I went there and transferred the names off the account…There was Scott Clark, Curtis Pope, Jeff Nelson’s name was on the account. And I withdrew the money that was owed to me. I left more than $ 1+ million, I think $ 1.2 million, and that was it. I left and went back to Florida. 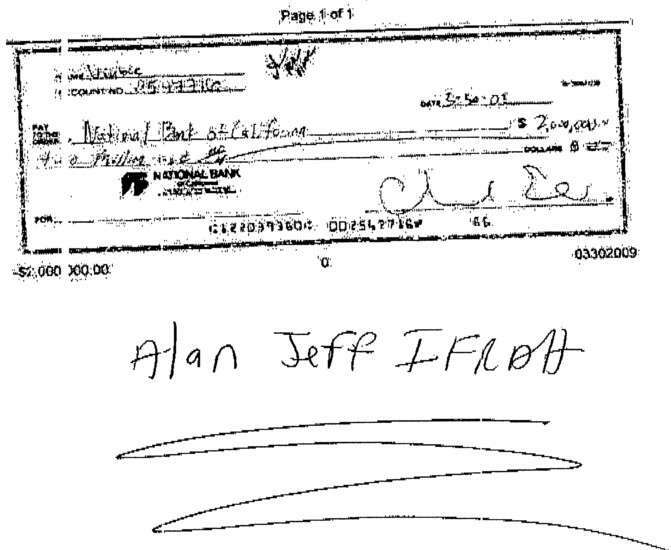 It also turns out that Elie removed Jeff Nelson and Scott Clark as signatories on the NBC account back on October 23, 2008, meaning the story he told to DiamondFlush is overly romanticized. 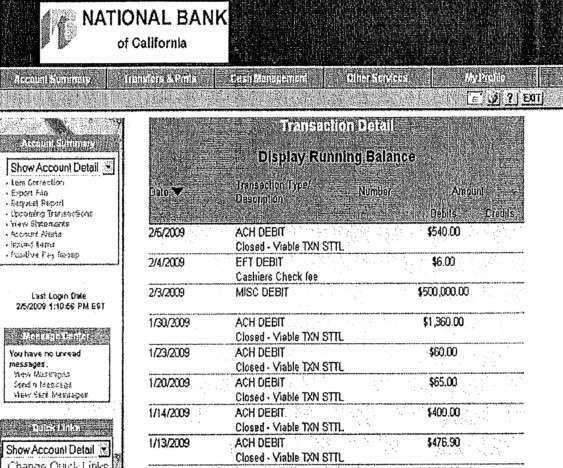 He might have rushed to California to remove the other account signatories, but he took his sweet time — nearly half a year — to remove most of the money. Given other legal and financial problems that Elie faced in the same time frame connected to his other marketing operations, the motives behind Elie’s movement of the $4 million aren’t as crystal clear as his statements to DiamondFlush portray, an issue we’ll examine in the next post. Sources from the other side of the Intabill equation have asserted that Elie was never owed $4 million at all. In their view, it was more like $150,000, and even that was questionable, based on a dispute over the actual services that Elie provided. The $4 million in turn would turn out to be a future source of contention between Elie and PokerStars, when PokerStars used what was left of Intabill to sue Elie in an attempt to recover the money. That story in turn appears to be where the Elie-Ifrah relationship flourished, which we’ll examine next time out.